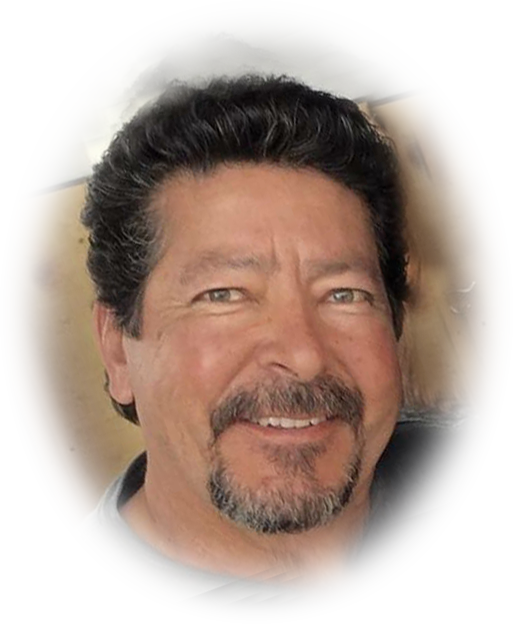 Joe Andrew Quintana, 63, passed away on Monday, January 14, 2019. He was predeceased by his father, Joseph A. Quintana. Joe was an accomplished guitar player and lifelong lover of music. Joe's Life Celebration will be held on Saturday, January 19, 2019 at 2:00 pm at Salazar Mortuary located at 400 Third St SW 87102. In lieu of flowers donations can be accepted at Good Shepherd or Rock and Rhythm Band of Jefferson Middle School.